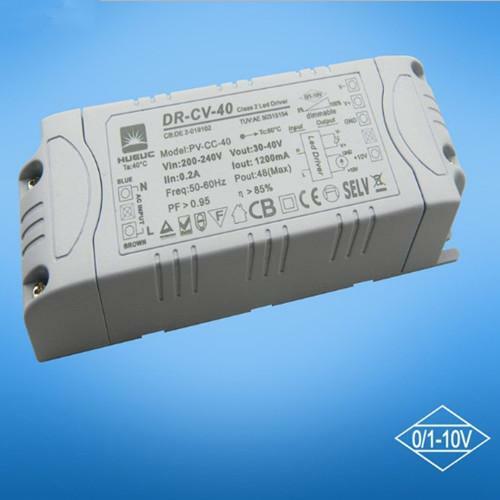 The DR-CV-40 is a 40W 24VDC constant voltage 1-10V dimmable power supply that can be used indoors. 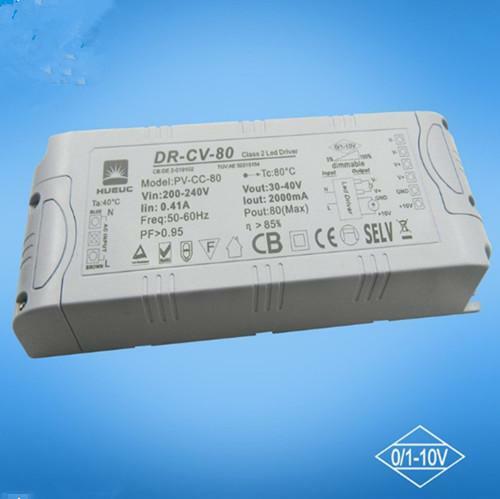 The driver can achieve smooth dimming effect through external 1-10V active signal, adjustable resistance and PWM signal. When not receiving the signal, it can be used as a regular power supply. ● IP20, suitable for indoor LED lamps, such as LED strips, spotlights, wall washers, etc.